if tu were asked to play a role in life in a dream house who would tu be? 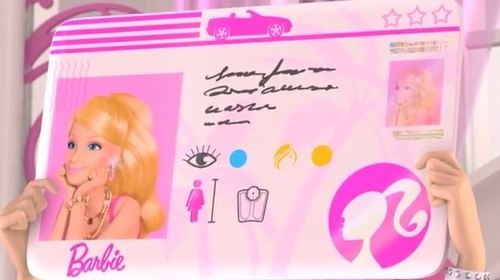 This articulo enumerates the epsiodes of Barbie: Life in the Dreamhouse Season 1. While barbie gets ready for her fecha with Ken, she realizes she needs the perfect accessory. To the amazement of Nikki and Teresa, she opens her closet door to reveal an eye-poppingly amazing labyrinth of aisles and racks – clothes, shoes, accessories – as far as the eye can see. But once they enter, will they ever find their way out? a pop quiz question se añadió: In the pool party episode, Midge brings a water testing kit in her juego de croquet, juego de croquet, croquet mallet. What does Raquelle say? a pop quiz question se añadió: Where did barbie come from?